Helping to Protect Social Security, Medicare & Other Programs to Help Older Marylanders. All invited to learn more about these issues. 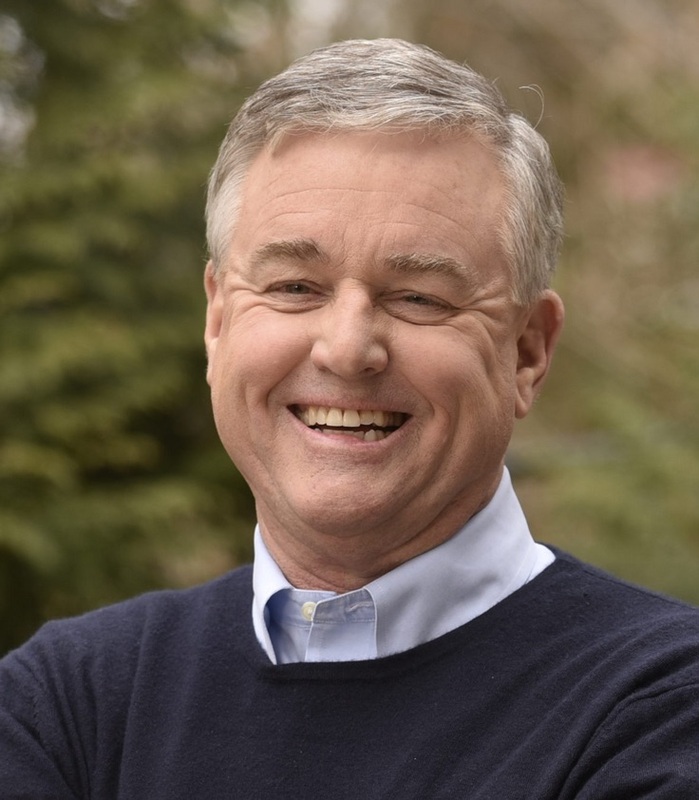 Wharton alum David Trone, Democratic candidate for Congress, has invited a panel of experts to a community meeting to discuss how we can protect programs like Social Security and Medicare, and address problems like scams targeting seniors. All are welcome. Meredith Cox, Pres., Advocates for Aging of Frederick Cty. The Wharton Club is providing this information on a nonpartisan basis so that Members and others can be better informed; as a nonprofit, we take no official position on the matters being addressed. We welcome the opportunity to post other programs on vital issues that affect members and others. Program starts at 12:00 pm.